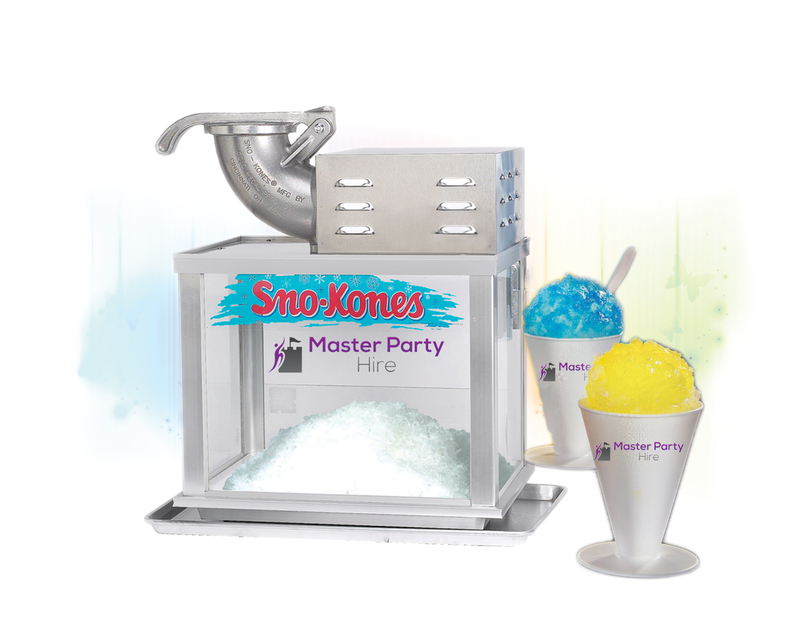 2x 6 Litre twin Bowl Slush Machine. Approximately 120 x 200ml Cocktail. 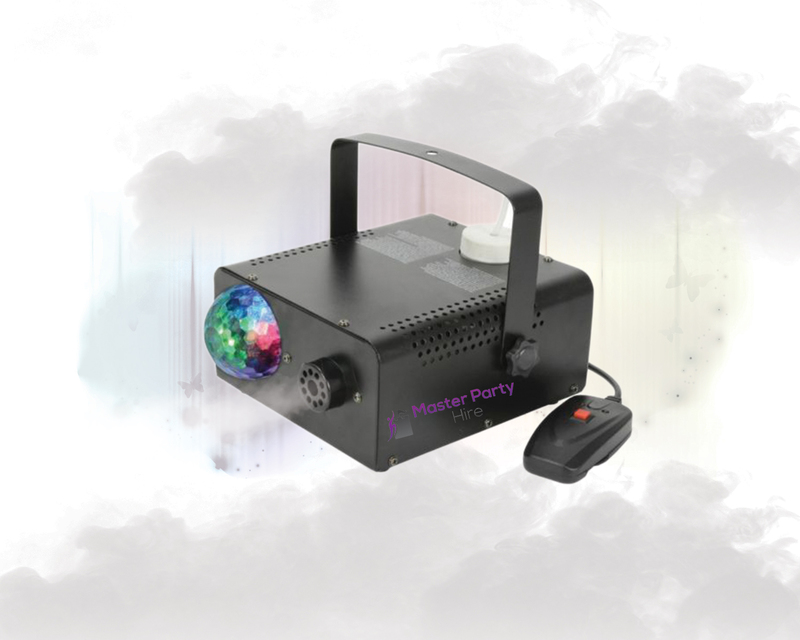 No party is said to be complete without fun and entertainment. 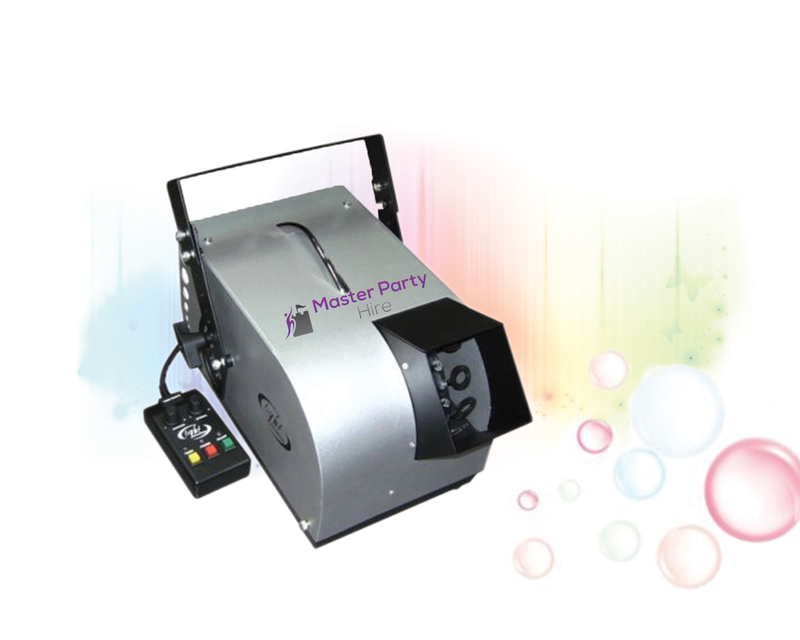 Whether you are a kid or an adult, when it comes to party at last everyone wants to have fun and enjoyment. 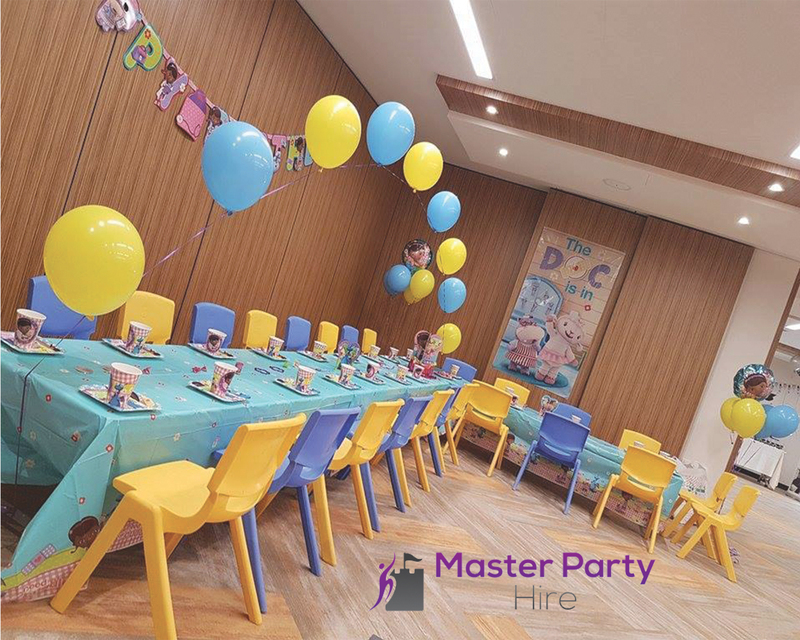 Are you planning to organise next birthday party or an evening party event? But don’t have any idea on how to enliven up the event? 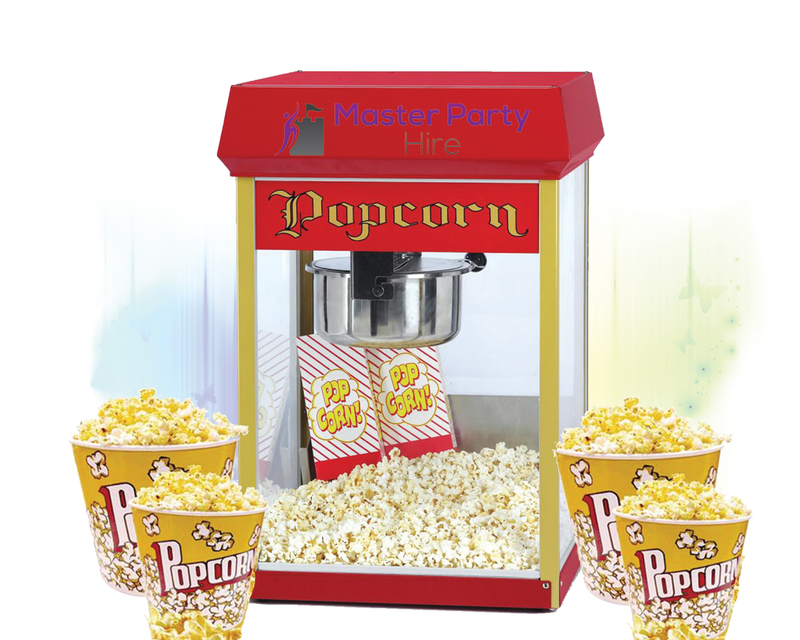 Or you are looking forward to making it exciting and enjoyable by adding lots of fun activities? 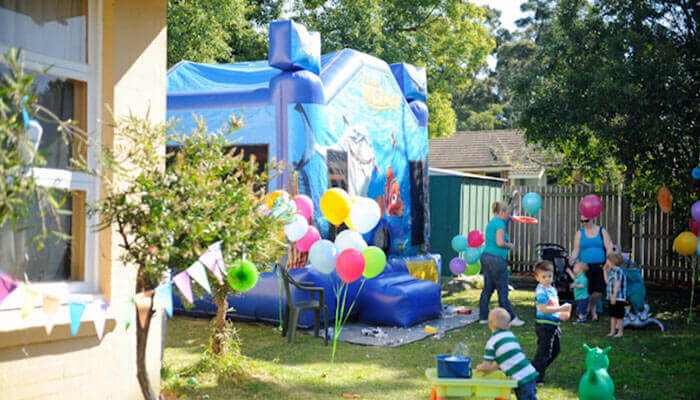 Then, Jumping Castle Hire Melbourne is ideal option to go ahead with it. 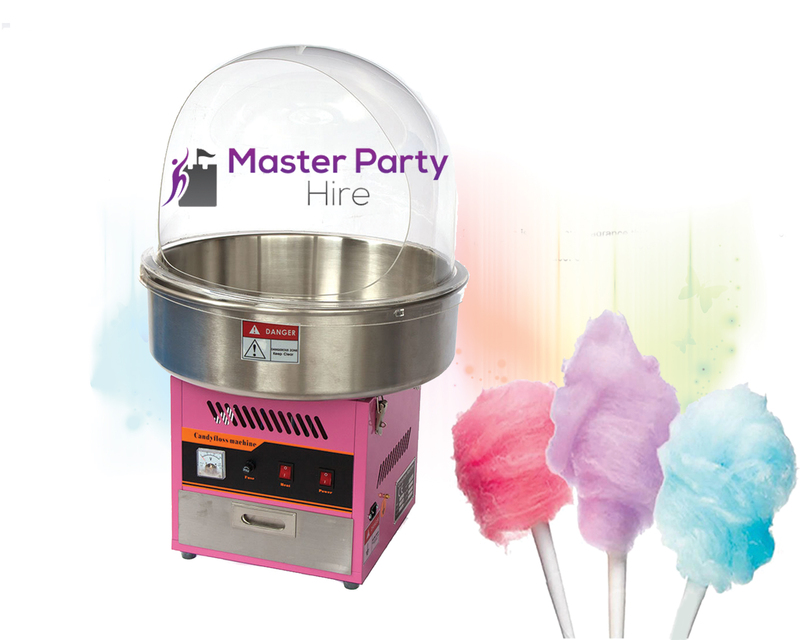 Mast Jumping Castle is committed to serving whole Melbourne area with best in class castles for party hire. 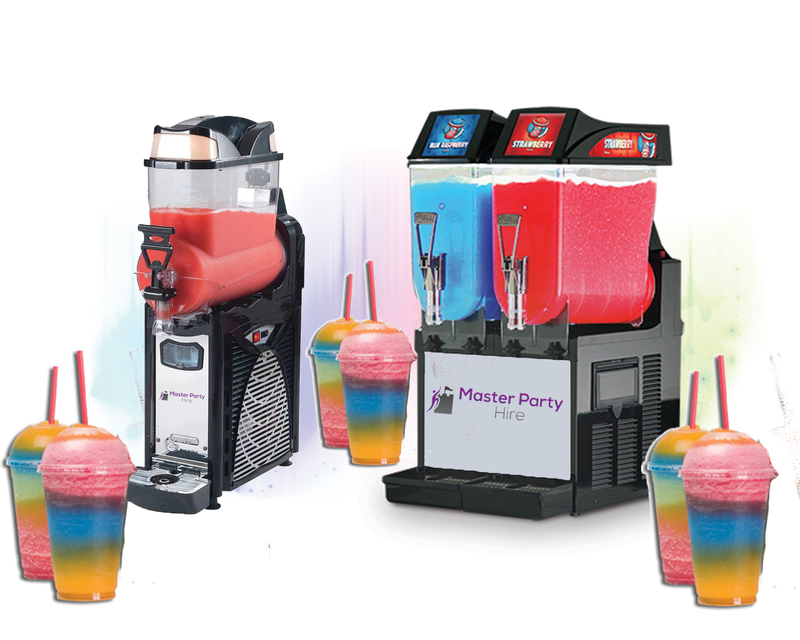 Our main aim is to create safe, enthralling and delight fun zone for your guests – be it children or adults at your doorsteps. 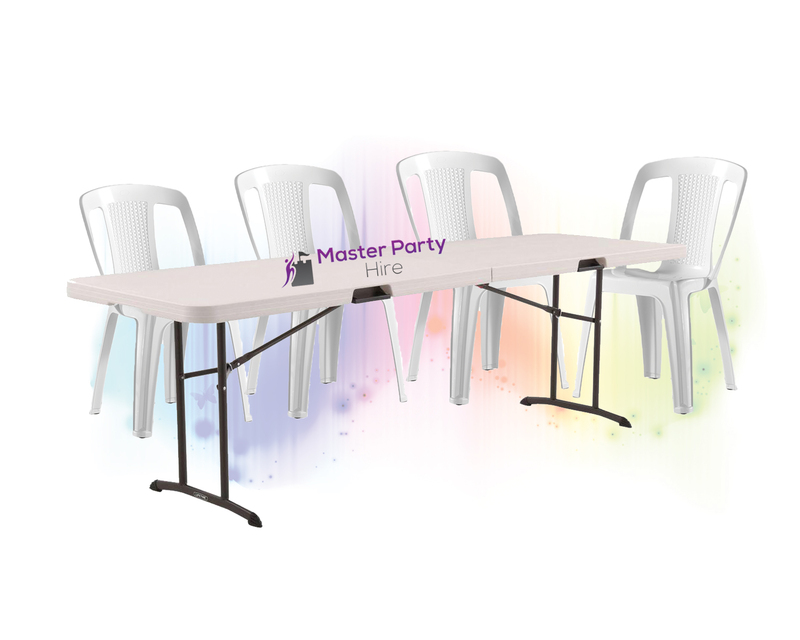 We want your party to be remarkable and extraordinary and hence we strive hard to provide a wide range of wonderful, brand new, enthralling and unique bouncy castles in Melbourne that will impress your each and every guest. 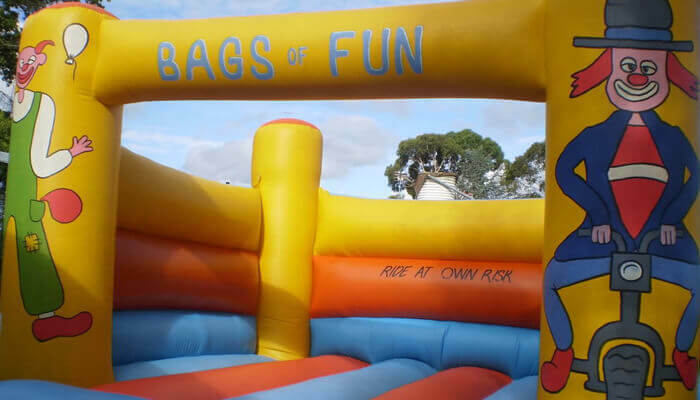 Our Jumping Castle Hire Melbourne services are really very affordable that suits to everyone’s pocket size. Besides this, the design, and theme of our castle are truly unique and plays an important role in attracting the crowd. We are damn sure! 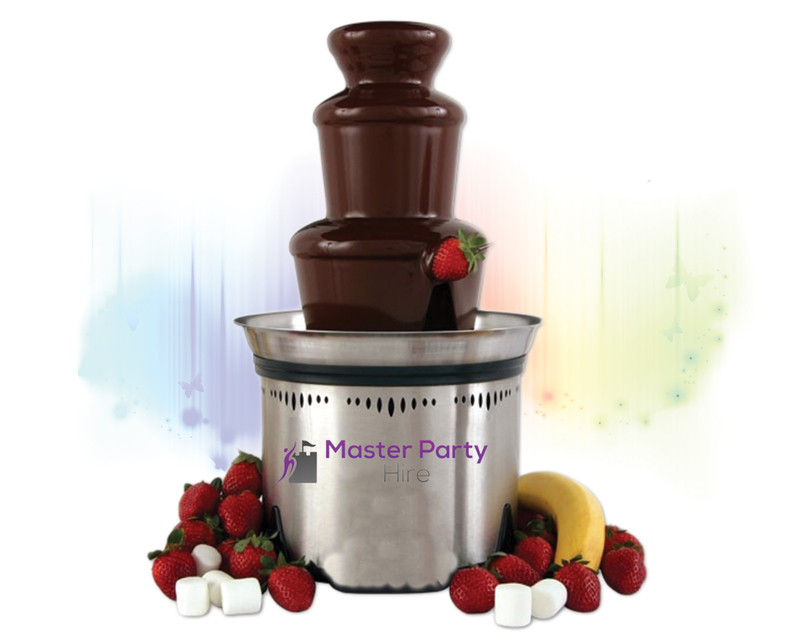 Your guests will definitely rush to play on it!! 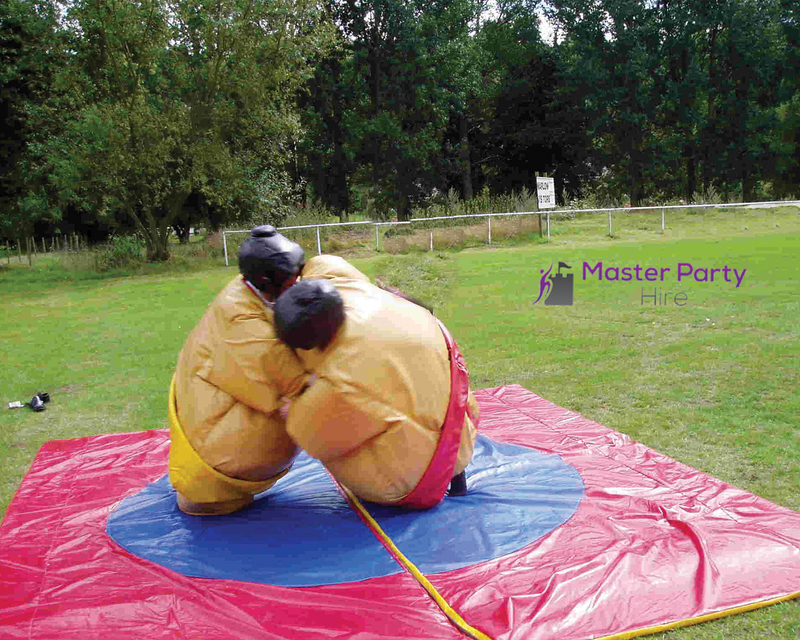 The team of professionals at Master Jumping Castle will take care of everything – right from setting up the things to take down and in between everything so that you might enjoy the party yourself! 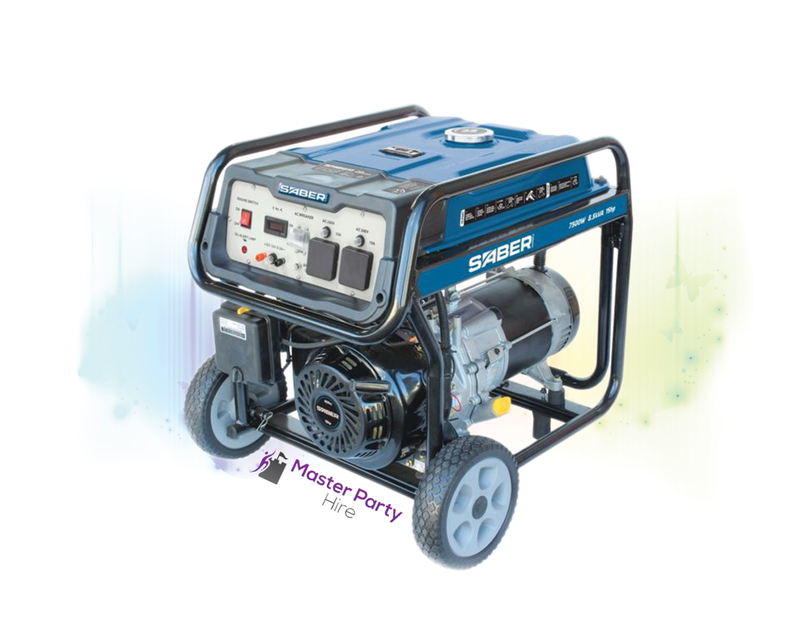 With us, you can ensure to have great party time with your near and dear ones, while your kids are busy in socialising with other kids. 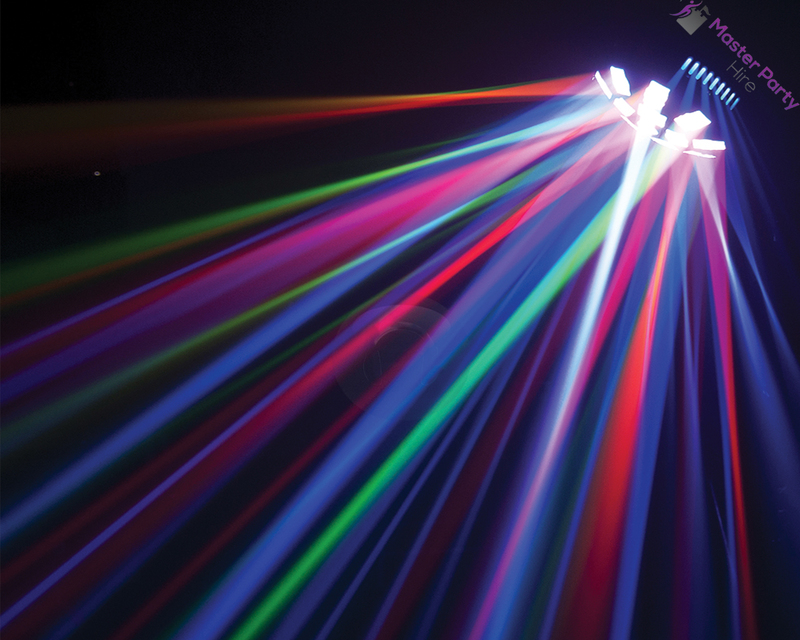 We will definitely add ‘Wow factor’ to your party and plug in full effort to make it awe-inspiring and perfect in every possible way so that the event is cherished as a gala event for years to come.